Supply of brand new genuine turbochargers to the trade & retail customers. 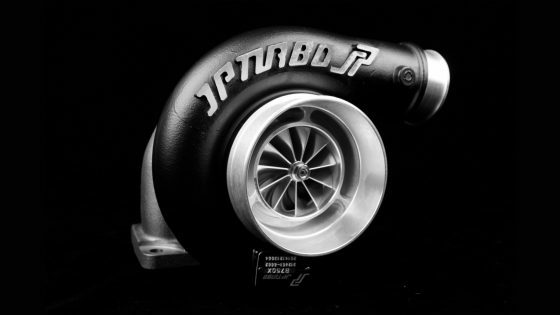 Fitment of turbochargers for trade & retail customers. Diagnosis and repair of all turbocharger related problems: power loss, turbocharger lag, exhaust smoking and noise. Turbo blown, smoking or making excessive noise? HAVE YOU BEEN QUOTED RIDICULOUS AMOUNTS TO REPLACE YOUR TURBOCHARGER? A blown turbocharger doesn’t have to cost you an arm and a leg. Alpine offers competitive pricing on brand new genuine & recon turbos. Bring us any written, valid quotation and we will do our best to match or better it. If we cannot supply the original turbocharger, we will do our best to repair or advise you on your options. 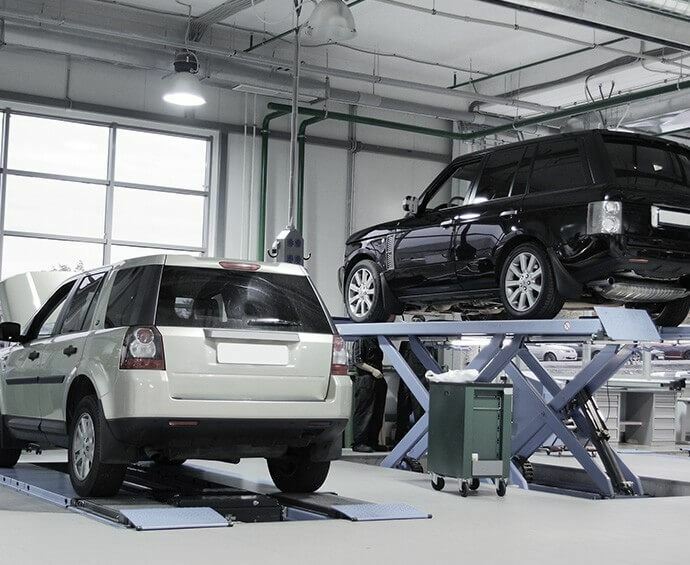 Frequently our client’s cars have been misdiagnosed at other workshops/dealers. On a regular basis we find a simple inexpensive repair will fix your cars problems without a complete turbo replacement. For all our petrol heads!! Alpine Turbo was formerly known as Alpine Developments. We were the number one turbocharger conversion company in South Africa. 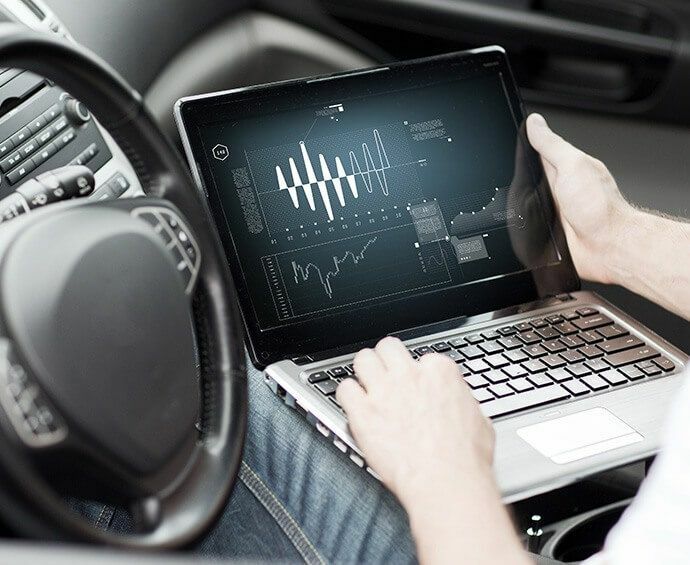 However, as technology evolves, vehicle manufacturers are now producing very proficient turbocharged vehicles. We no longer offer conversions. 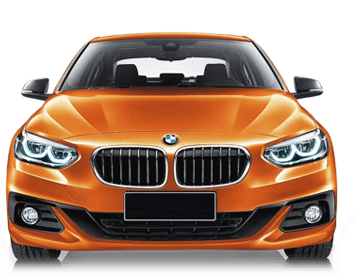 If you want more power – buy a new vehicle! We deliver our highly specialised turbo’s to our valued clients anywhere in South Africa as well as to the rest of the continent in Africa. For all your turbo and automotive needs contact our sales office for superior turbo charged service!! !